UAB “Kauno šilas” was established in 1990. It is the first company in Lithuania, which started to to produce thermo – insulating material – polystyrene foam. Nowadays “Kauno šilas” is one of the biggest producers of polystyrene in Lithuania. 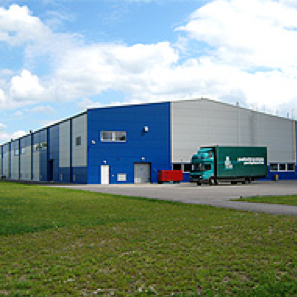 This company has two modern factories – one in Kaunas and other in Rietavas.